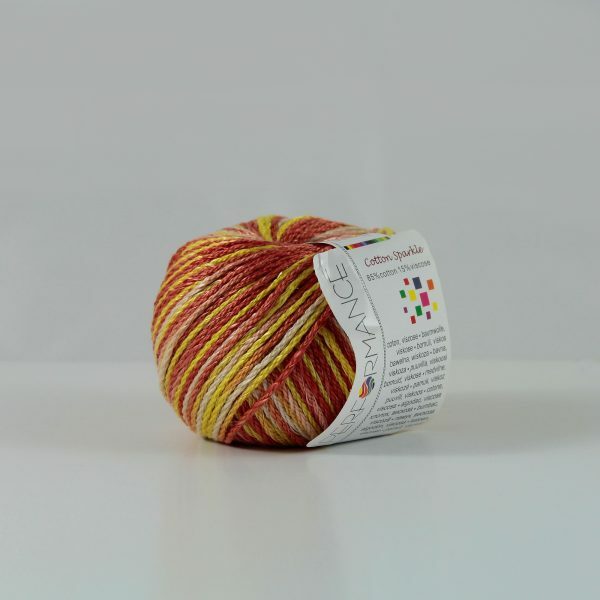 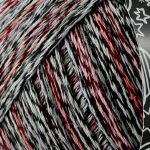 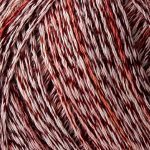 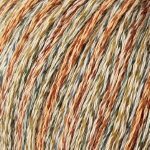 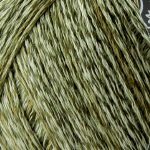 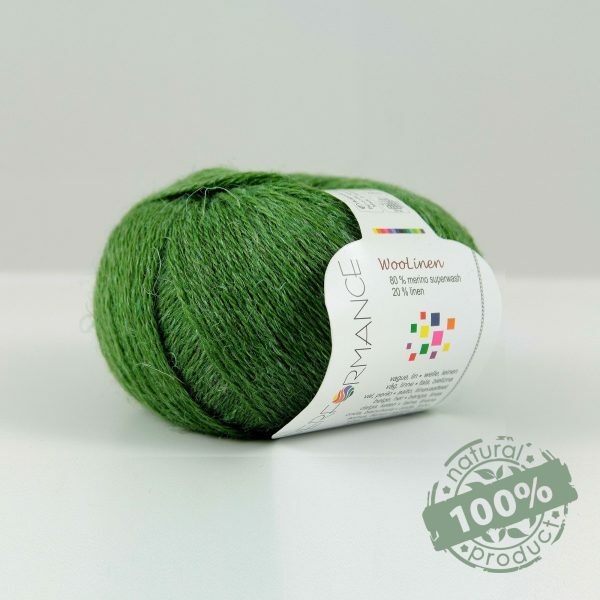 Wooly Cotton Space is our newest addition to the Performance Yarn selection. 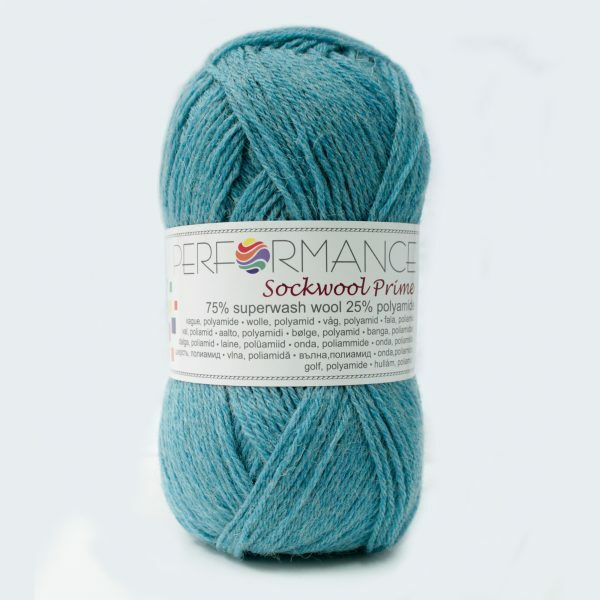 It is made of 57% cotton and 43% superwash merino wool. 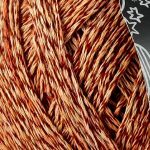 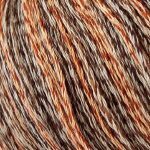 It is not only suitable for making scarves, hats, sweaters for the winter period but also for spring inspired knitting – cardigans, ponchos and cloaks.